In case you want to install a propane system in your car the Car Service “Ecotransport” is the right place to go to. In this car garage your car will be fully equiped in order to be able to use gas propane as a fuel. The car garage works every business day from Monday to Friday from morning to evening. 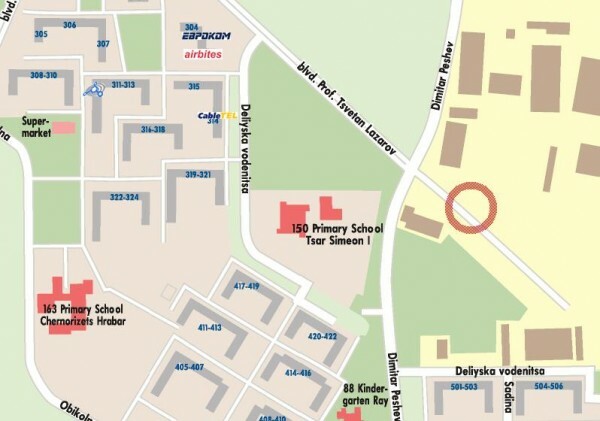 The car garage is located at: Sofia, Proffessor Tsvetan Lazarov Blvd, the extension. Telephones for contacts: +35929735566, +359887555044. Please check bellow for detailed map with the location of the car service in Sofia.